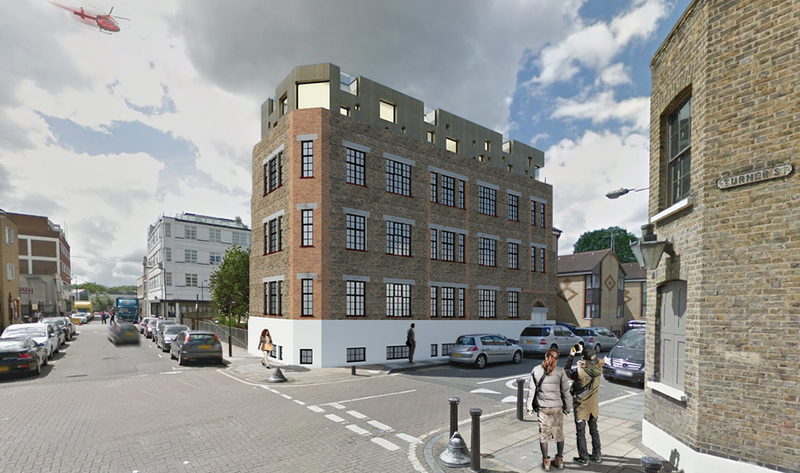 31 Turner Street E1 is a former warehouse in the trendy East London area of Whitechapel. 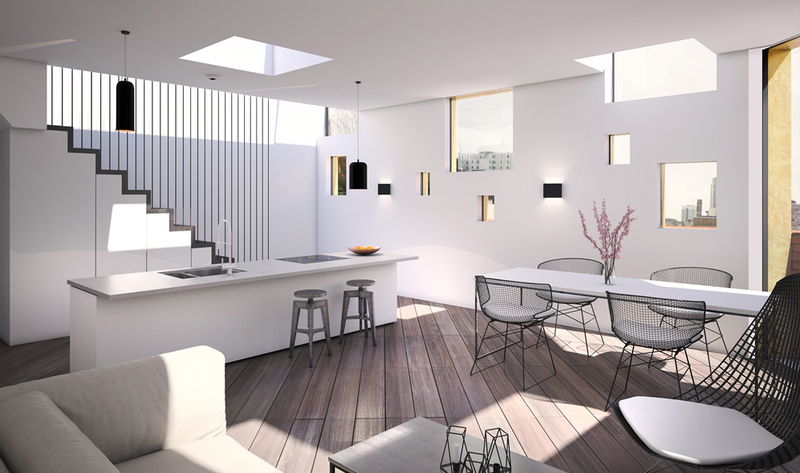 Close to the forthcoming Crossrail hub and within walking distance to Spitalfields, The City and Shoreditch, we will shortly commence the refurbishment of the building into 5x two bedroom loft style apartments. 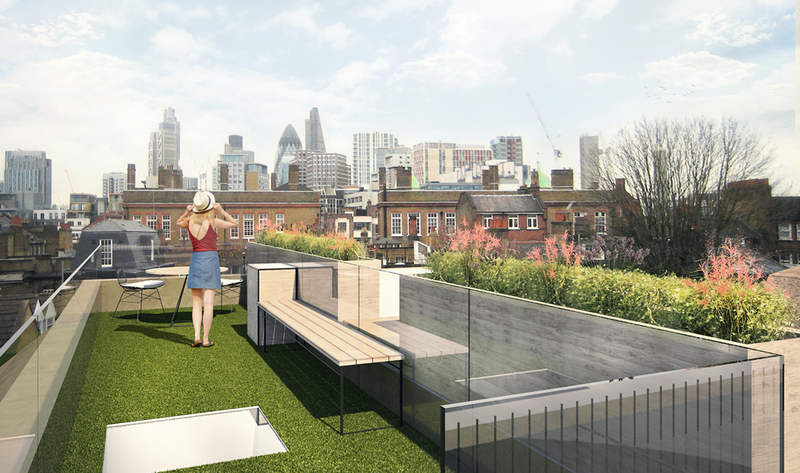 The homes will feature exposed brickwork, full height ceilings and City views from the rooftop. For more information, please visit www.calicolofts.com.